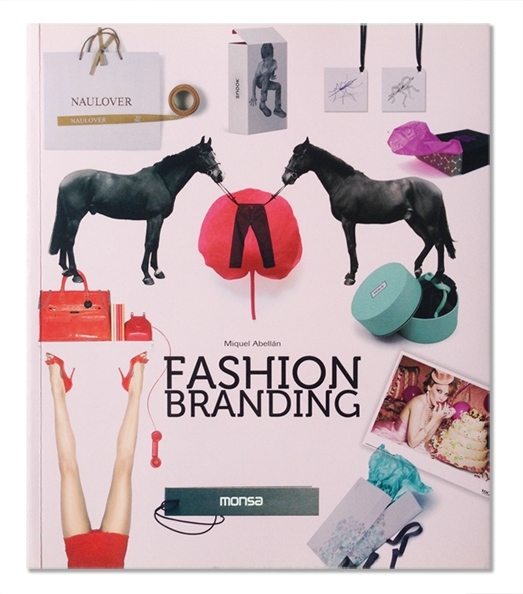 Several of SVIDesign’s projects have been featured in the new book from Monsa Publications, Fashion Branding. Our packaging design for Sandra Bugarin manages to make it on the cover! Also Featured: Maks, Victoria Beckham.